The beauty and elegance of pearls in fashion cannot be overruled. You’d be surprised at how well a pearl piece can take you from Plain Jane to Audrey Hepburn. Now let me tell you all you need to know about rocking pearl beads. Although many come in white color, this jewel comes in several shapes and sizes. 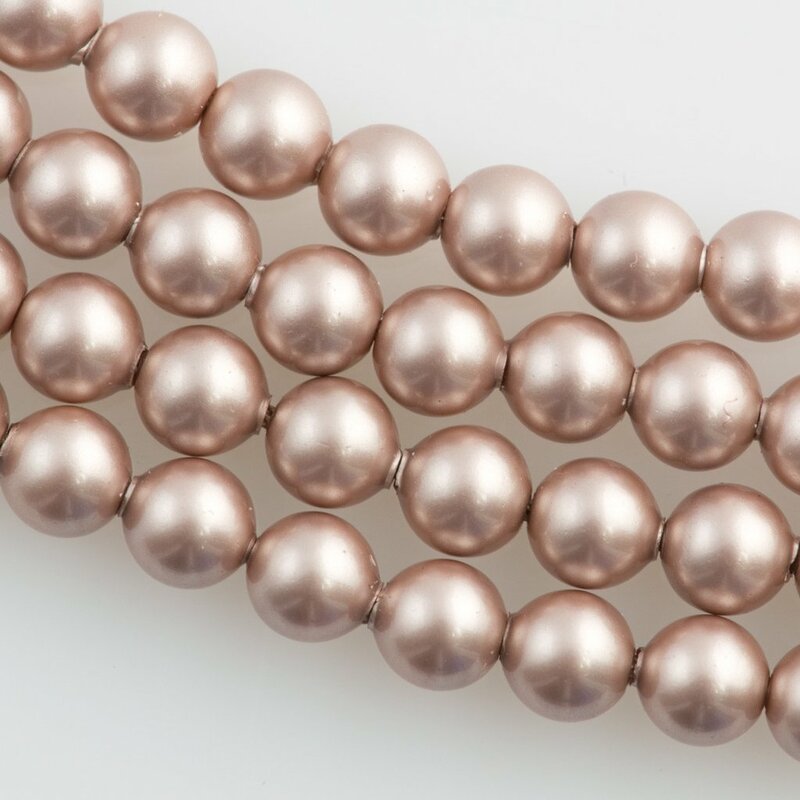 Pearl beads come in eight basic shapes: round, semi-round, button, drop, pear, oval, baroque, circled and double boulder. Spanning through time, pearls have been a symbol of beauty and elegance. Today, they are still considered as one of the must-haves for every stylish woman. It can be worn to any social event or casual event as it offers stylish elegance and also resonates with any type of audience. 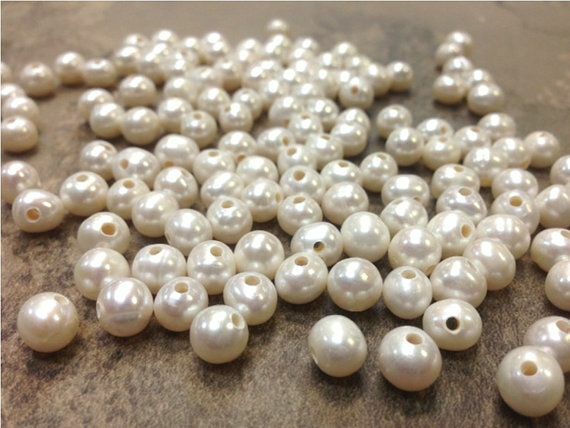 We have the carved pearls, coin pearls, conch pearls, pearl opal, fresh water (derived from the mollusk shell) etc. Wearing a bead on your clothing is so easy, as this goes with any color or clothing pattern because they are plain patterned jewel. Now based on its length, here is the perfect way to wear a pearl. It is also interesting to know that the pearl necklaces are named by how low they are hung around the neck. For instance, a collar pearl fits directly against the throat. A choker (affix a pix of a choker pearl) rests at the base of the neck. This is usually 14 -16 inches. The princess length reaches near the collarbone (This could be in a single string or multiple strings)Its length is within 17 -19 inches. The Opera length is 26-36 inches. While 36 and more inches make a rope. The longest length, known as a rope, refers to all strands longer than 36 inches and can be worn in different ways, on the wrist or on the neck. Whatever pearl type you choose, be sure to combine it with the right outfit. Also remember to keep it minimal and stylish. How Long Should You Use Your Make-Up?